Junior Marine Biologist Camp is full of hands-on science, animal interactions, field trips and behind the scenes experiences at Adventure Aquarium! This program is a great way to begin your research into marine science as a career or nurture your love of the ocean. 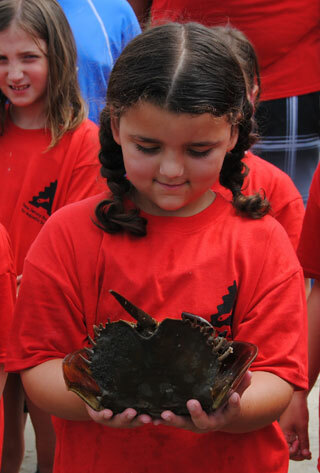 Each week of Junior Marine Biologist Camp provides a unique immersive experience. Sign up for 2 weeks and receive a multi-week discount! July 29 - August 2: Marine Biology: Dive in! Discounts available for multi-week OR multi-child registrations. Discounts cannot be combined. Please note: Campers may be participating in dissections and/or other hands-on science activities that might require getting dirty. Please wear appropriate clothing that can get messy. Campers must wear closed-toed shoes for behind the scenes access. Campers must bring a bag lunch and refillable water bottle each day of camp. 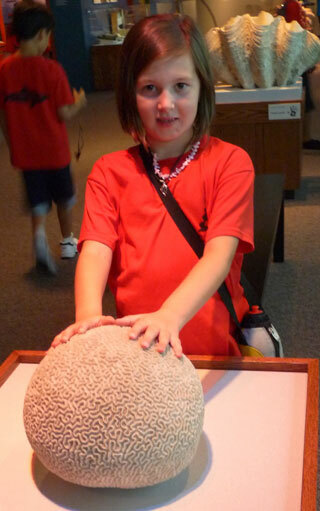 Junior Marine Biologist Camp includes 1 field trip per week. Campers must be able to travel by bus or 15 passenger van.